The timeline of meetings between these two clubs in the PL goes back to 1994/1995 season and the story carries on to the present. 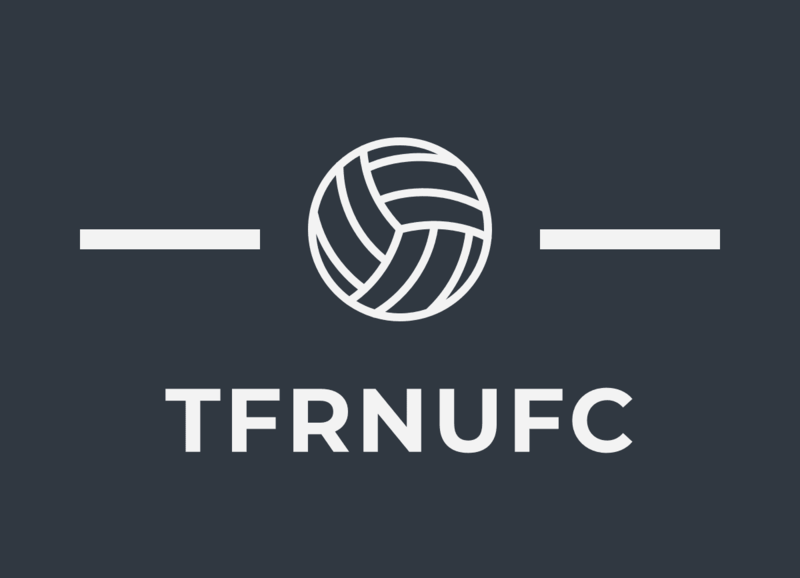 The record currently stands at 22 total matches played Newcastle winning the majority: 10 wins, 5 draws and 7 losses with Newcastle players scoring 27 goals in the space of twenty four years. There has been some great moments and I have put together a compilation of the best moments between these two clubs. Newcastle ended the previous season on a high, finishing 3rd place which earned them a spot in the UEFA Cup first round and held the record for the most goals scored in the Premier League at 82. The first match of the 94/95 season was an away day to the Filbert street stadium of Leicester City. Leicester were promoted back to the Premier League and their season started by playing against the highest scoring team of last season.. (yikes) The Newcastle United side in this match were faster, sharper and stronger than the opposing Leicester side. Individual moments of quality from Peter Beardsley contributed massively to the goals that were scored. There are some moments of sublime football by Newcastle as well as sending off for a Newcastle player and Peter Beardsley getting concussed. This of course was the season that the magpies almost won the League as well as reaching the quarter-finals of the UEFA Cup. There was so much hype and momentum surrounding Newcastle and the team, the team that featured many local lads: Alan Shearer in his first season at Newcastle after moving from Blackburn, Steve Watson and Peter Beardsley all playing for their boyhood clubs while being coached by one of the most influential football managers of that decade (Kevin Keegan). This match was the most dramatic match of the Premier League during that season, no doubt, it was a 7 goal thriller which Newcastle came out victorious courtesy of the generosity shown by Alan Shearer’s team mates. The performance defensively was poor, but everything else spoke volumes of what Newcastle were about at that time: a team full of characters that were fearless as well as exceptionally talented. This game makes the list because at the time Leicester were on a four game win streak against Newcastle, scoring 10 goals in them four matches, so the desperation to see a win had been building up. But the actual reason is because Ayoze scored a goal of fantastic quality and possibly one of the best/if not the best goal I’ve seen Ayoze score for Newcastle in a while. What was your favourite moment? Let me know your thoughts in the comments box.